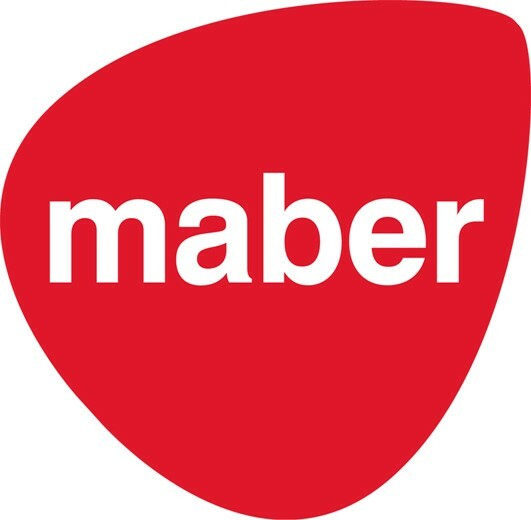 maber are a client focussed, design led architectural practice with a passion to deliver great buildings. Our award winning portfolio covers all sectors of the industry and includes new-build, refurbishment and conversion projects and we have an established reputation for delivering successful solutions on urban brown field and historically sensitive sites. Our services range from architecture, landscape design and interior design to masterplanning and site solutions. We are renowned for providing a first class service to each and every client and this is endorsed through the level of recommendations and repeat business the practice enjoys. We are proud that The Energy Technologies Building for The University of Nottingham won best Education Project at the BREEAM Awards 2014. The new centre, which achieved a BREEAM rating of ‘Outstanding’, was specifically designed by maber for The University as a facility for research into sustainable energy and is an exemplar of low-carbon technology. Nottingham Trent University have an established working relationship with maber architects that has developed and grown over the past 20 years. The University have found the practice to be very pro-active in their approach and they are naturally creative in terms of design but also have strong technical expertise.